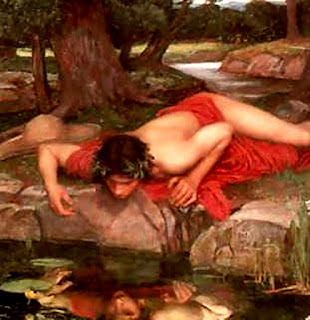 the diagnosis "narcissistic personality disorder" is derived from the greek mythological character "narcissus." he was a hunter who was popular for his extremely good looks and notorious for his arrogance. 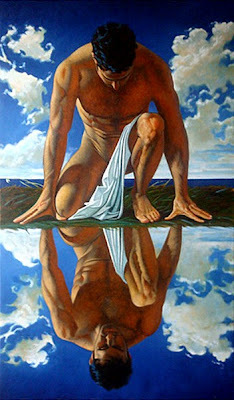 one day, he saw his reflection in the water and not realizing that it was merely a reflection of himself, he fell in love with that person he thought was in the water. he was so enamored by the reflection that he became fixated with it and refused to leave until he died. 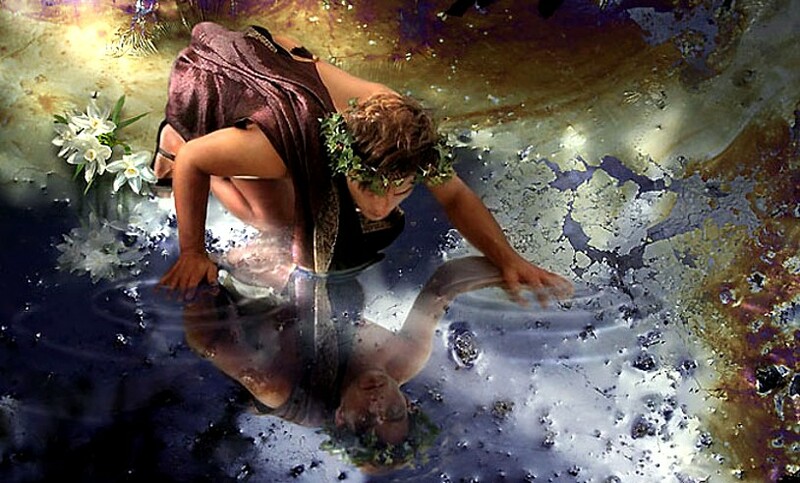 other versions of the myth say that the gods transformed him into the flower which now bears his name. NPD is a personality disorder which means that it is not treatable or curable by medications. people with NPD are genetically wired to be the arrogant way they are. because they actually enjoy their narcissism, they are resistant to change. in the first place, they'll not even think that there's anything wrong with them, and it is more likely for them to think that everyone else is the problem or at fault. 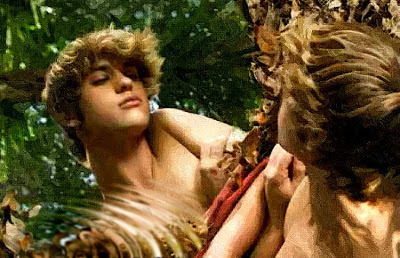 1. since narcissists have an overwhelming desire to be admired, just feed their ego with what whatever compliment or adulation they want to hear. and while at it, just try to act sincere as you give the compliments. 2. in placing himself or herself on a pedestal, the narcissist will need to belittle, demean, or ignore you. the narcissist needs to put you down to put himself or herself up. so just ACT belittled, demeaned, or ignored. remember though that you are simply acting or faking it- you don't have to believe the inferiority which the narcissist wants you to feel or think about yourself. 3. being in a relationship with a narcissist requires that you be a martyr of sorts. it is you who will need to adjust to the narcissist. to expect the narcissist to meet your emotional needs will only frustrate you. don't rely on the narcissist to be sensitive to how you feel; because of their self-centeredness, they most likely never will. 4. love yourself despite how mean the narcissist treats you. your self-worth and happiness should never be dependent on a narcissist. make sure you take care of yourself and nurture yourself through other people and activities that emotionally recharge you. 5. narcissists are very sensitive to criticism. if you need to confront them, just express your feelings and focus on their hurtful behaviors without making the narcissist feel that you are judging him or her. don't expect though for the narcissist to change. 6. and lastly, when you can't tolerate it any longer, you always have the option to jump ship! you shouldn't even have entered into a relationship with a person with NPD in the first place!